The B Series processors are the most powerful linear cleaners on the market. Originally built for mini blind cleaning. 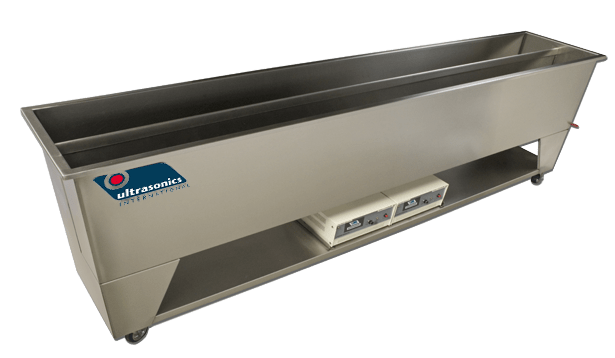 The B Series Cleaners are ideal for industrial application such as cleaning pipes, cable, shafts, wire and other long narrow items that may require Ultrasonic Cleaning. The B Series cleaners are available with optional on board heating systems and stainless steel lids.